Black silk headpiece with bow and detachable polka dot veil. 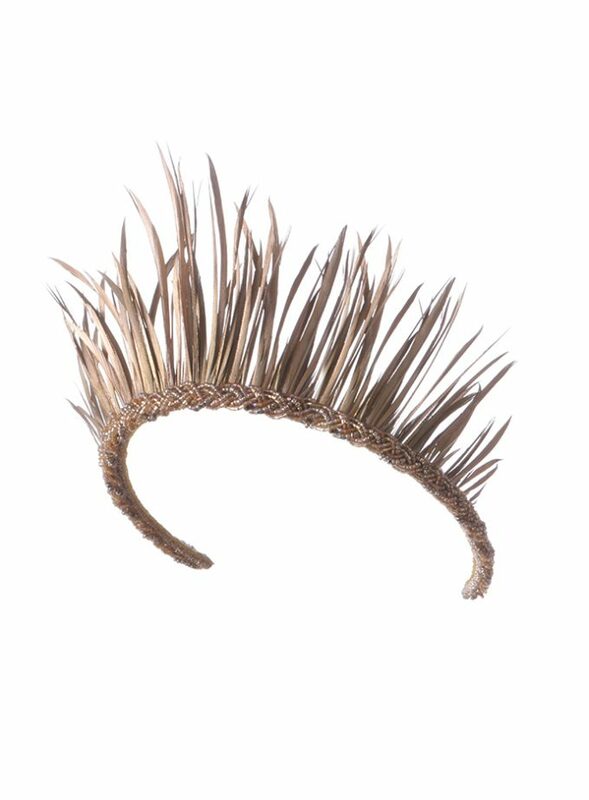 This headpiece can be made-to-order in any colour. 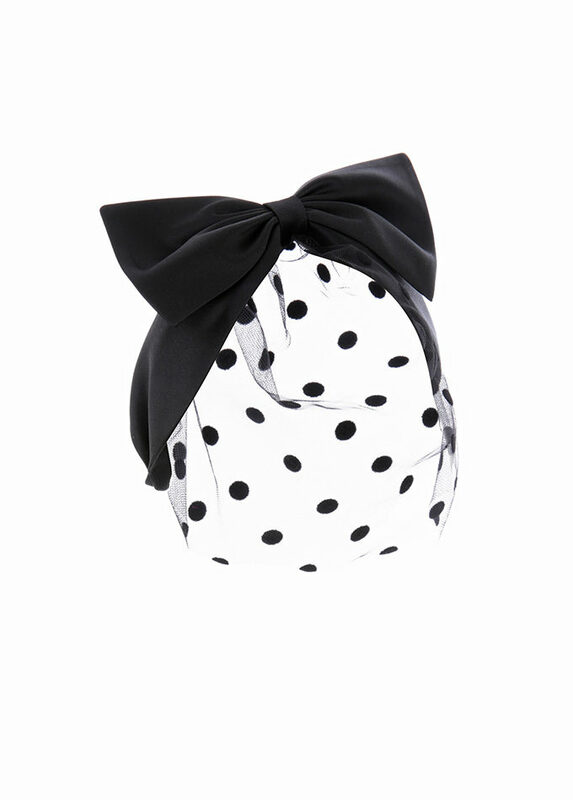 Silk polka dot veiled headpiece with bow. 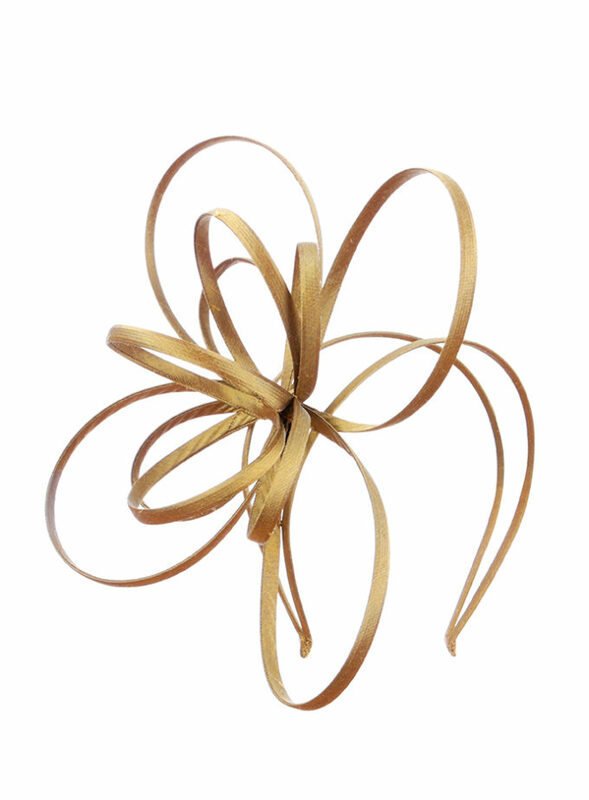 This piece is ultra stylish and the perfect evening occasion wear headpiece. 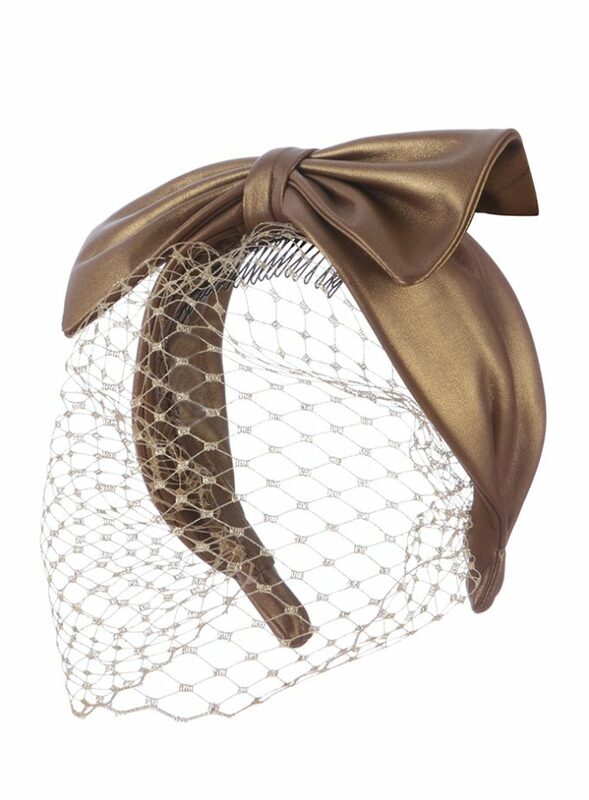 Made with the softest, most luxurious velvet this item can be made to order in a variety of colours and fabrics.The exquisite polka dot veil can be made with varying sizes and can be fully detachable. The piece has a comb for added security. Soft velvet polka dot veiled headpiece with bow. 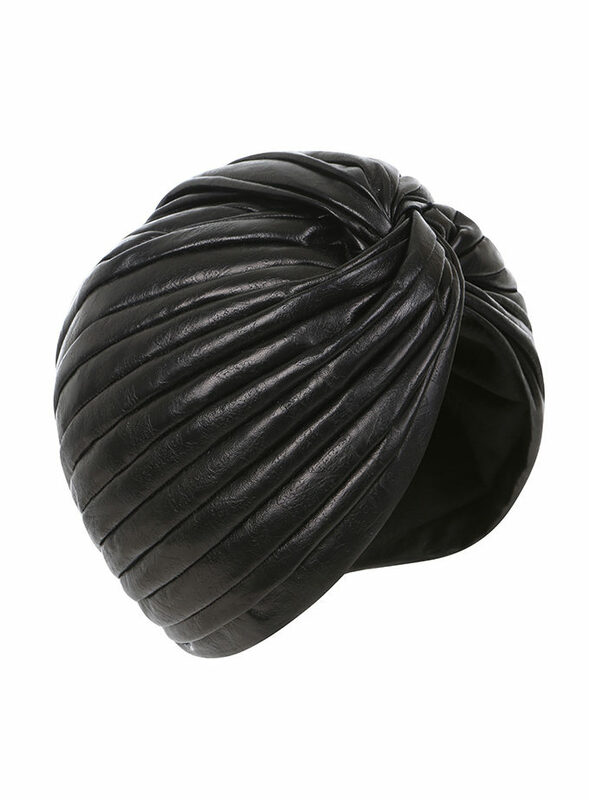 This piece is ultra stylish and the perfect evening occasion wear headpiece. Made with the softest, most luxurious velvet this item can be made to order in a variety of colours and fabrics. 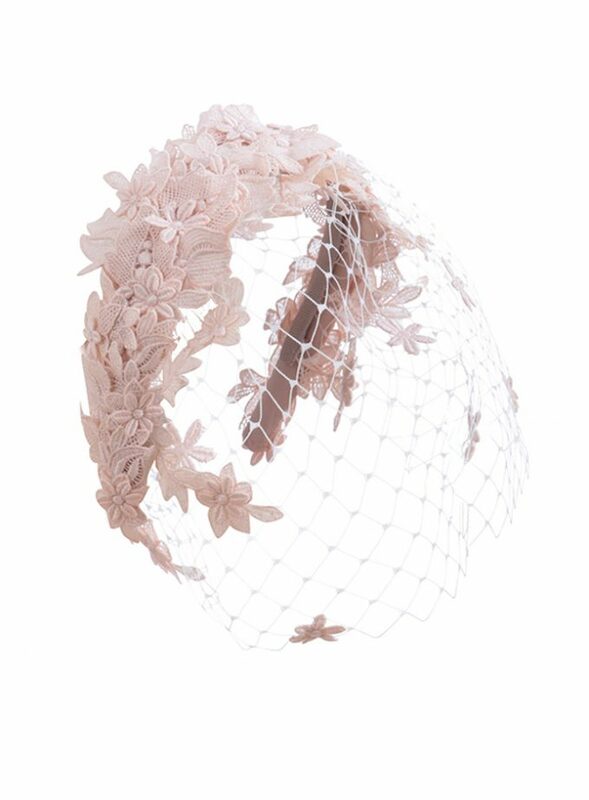 The exquisite polka dot veil can be made with varying sizes and can be fully detachable. The piece has a comb for added security.